I wish to bring to the notice of our readers a book which throws light on the tiger as well as on its author himself, who was one of the original champions of the Tiger, the Late Kailash Sankhala. In todays world where every other person wants to be known as the Tiger Man, he was the man who lived and breathed with the tiger, fighting many a battle against the hunting lobby and other interests inimical to the tiger and other charismatic wildlife. 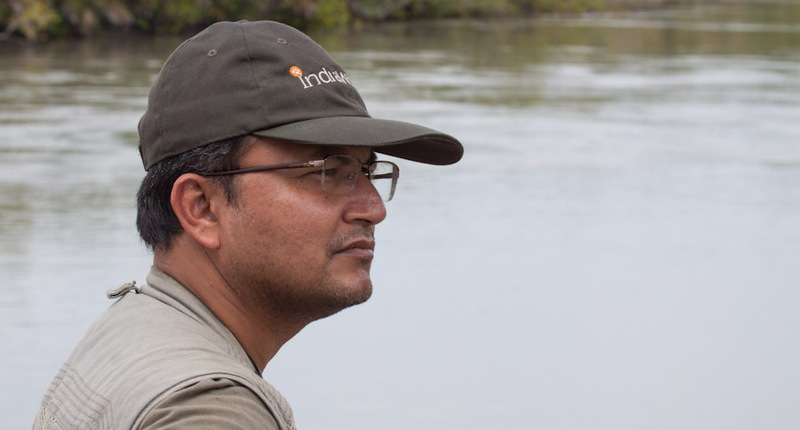 His voice had helped in stopping the official tiger hunts. He was the first executive director of Project Tiger. During his stint as the Director of Delhi Zoo he had a tiger living with him in his quarters giving him ample time to observe and study the habits of the tiger. In 1970 he became the first Government officer to get the coveted Jawaharlal Nehru Fellowship and helped him travel the length and breadth of the country to study the tiger. This book is an outcome of all those studies in the wild and in the zoo. However this book is not written in the style of a PhD thesis. 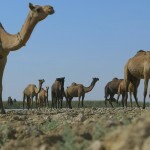 It is in fact partly autobiographical which helps in connect with that era and understand the wildlife as well as the threats that he fought against, often successfully. Perhaps that may help us in getting inspiration to fight the unprecedented assault against Wild India in our times. This book is divided into two parts. The Part One, which is focused on natural history, is divided into several chapters. The first titled The mighty predator describes the various tiger species, their origin and the habits of the tiger like stalking its prey, how far it carries off its kill etc. This is a very good learning for many people as his black and white sketches prepared from his photographs describe the various poses as well as expressions. For example six head sketches of the tiger showing its expressions when it is watching, looking with interest, angry dislike, warning growl and low growl etc. are shown which can help the reader in understanding the behaviour should he/she is fortunate to have such an encounter in the wild. 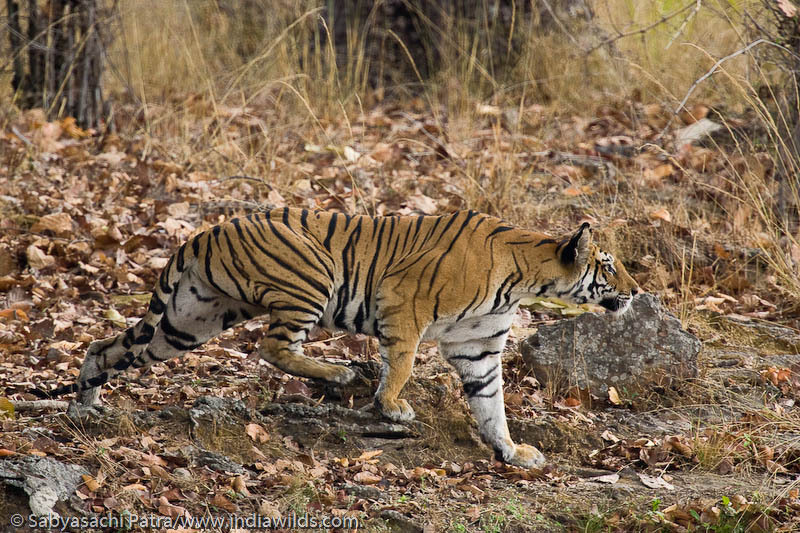 The second chapter titled waiting for the tiger is about his experiences in the hides near waterholes in Sariska. Those notes form would come across music to the ears of an avid naturalist. 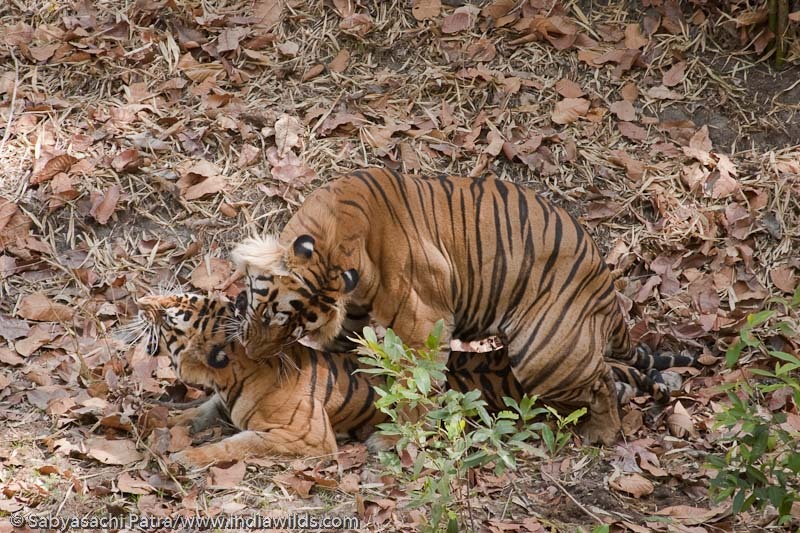 The third chapter titled Family bonds talk about his sighting of a mating pair in the wild as well as interaction between tigress and its cubs in wild and in captivity in Delhi zoo. He describes an interesting incident due to which he opines that the love of water for a tiger is adaptive rather than instinctive. Tigers, unlike lions, love water; but this seems to be adaptive rather than instinctive and the mother has to train her cubs to like it. I once had the opportunity to watch three cubs having their first swimming lesson. The tigress entered the water and sat facing the shore, but the cubs stopped on the edge. After about ten minutes of noisy protests one of them tried to approach its mother, who purred encouragingly. Finally it jumped in, and when she thought it had had enough she grasped it in her mouth and deposited it on the shore. Then she seized the other two, one by one, doused them in water and brought them back to join their bolder brother. 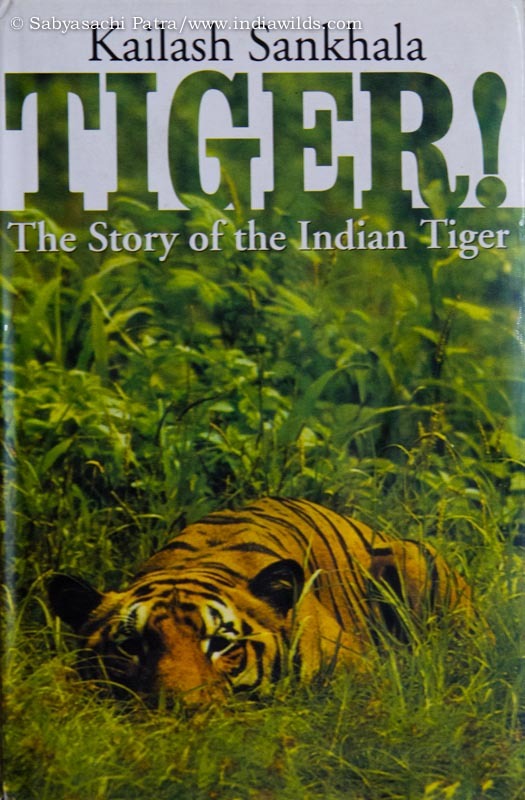 In the chapter titled Tigerland and its inhabitants Shri Sankhala has highlighted the unique biodiversity of India and has pointed out that out of the Worlds six bio-geographic zones, India has three. No other country or continent has more than two. 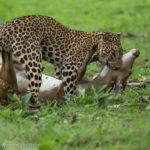 He further points out the richness of Indias wildlife vis–vis Africa. A casual tourist visiting a forest may dismiss the sighting of a deer. However, in the book Shri Sankhala points out that India has nine species of deer, which Africa lacks altogether. And as far as predators are concerned, except the cheetah which has become extinct, we have the lion as well as the tiger, leopard, snow leopard and clouded leopard. We have wolves, jackals, hyenas and dholes(Cuon alpinus), mongoose, fox, otters etc. So he rightly calls India as the kingdom of predators. 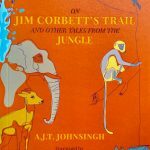 In the chapter titled Co-predators and camp followers he has mentioned an encounter between a tiger and a crocodile where the crocodile was the one to initiate the attack on the tiger when the tiger was crossing the Chambal river. The tiger was quick to swim to safe ground and then counter attack and kill the crocodile. The Part two of the book is pretty interesting, educational and is relevant even today. In one of the chapters titled Myths and Man-eaters which examines the various stories about man-eating tigers and interestingly he opines, The man-eating tiger is mostly the creation of the human mind as a result of mans intolerance of a co-predator. 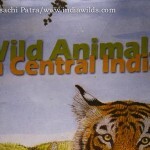 In the chapter titled Circus or zoo Shri Kailash Sankhala was a severe critic of zoos. He himself was the director of the Delhi zoo and made it one of the topmost zoos in the world. He was in fact invited to setup the Singapore zoo, which he rejected. He talks about the illicit dealings that happen in the zoo market. He describes one incident when Miss Padmaja Naidu, former Governor of West Bengal and daughter of Mrs Sarojini Naidu, visited Delhi zoo and saw Urvashi an elephant presented by Jawaharlal Nehru. Miss Naidu, when she saw Urvashi the elephant dancing and playing a mouth organ had asked should Urvashi dance to earn her living in your zoo? Keeping her in captivity is enough punishment. This incident shaped his philosophy and later he became completely against zoos. In a later chapter titled Project Tiger he writes eloquently against zoos The latest craze for Safari Parks or the creation of zoos is not the answer for saving a species. I have begun to feel that these institutions change their philosophy faster than the weathercock. In Roman times animal collections were made to keep a stock for entertainment in the amphitheatres. Later they called them zoos; as fashion changed they became Zoological Gardens, later still Zoological Parks. Now that ecology, environment and the biosphere are all the rage they are suddenly changing their signboards to become Ecological Centres or Biological Parks. 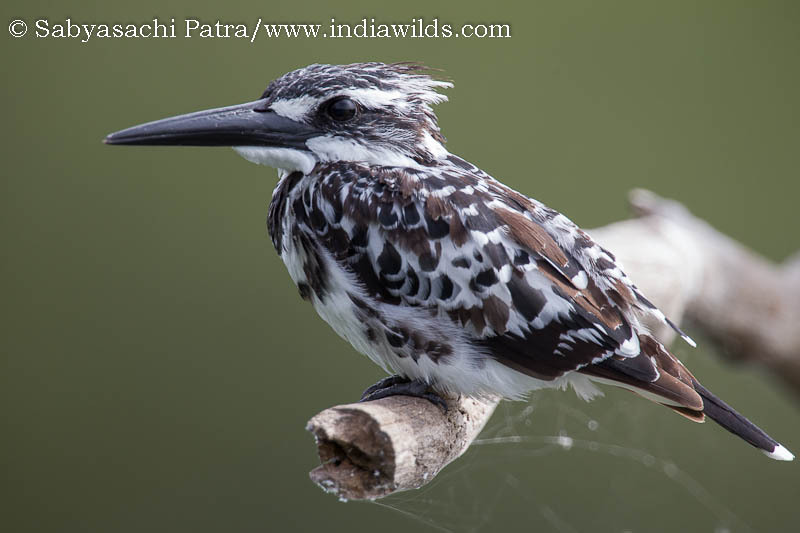 The new zoos are designed on an environmental concept, as indeed we designed the zoo at Delhi. But even with the best designing we have not come anywhere near this concept. Before they are brought to the zoo the animal was caught involving an inevitable degree of cruelty and then shifted from their natural homes. Birds have their wings pinioned so depriving them of their lifes essence, free flight. Why? Purely for our benefit, to see them in as natural an environment as possible. The whole idea of bringing a free-living animal into captivity is revolting, and simply because they eat well and reproduce in captivity does not mean that a zoo is a proper environment for them. Zoos boast that wildlife education is an aid to a better understanding of nature. In practice it is no better than the Childrens Corner which I abolished. Specimens exhibited in drab enclosures certainly do not convey the sense of what the stripes or the tusks mean to the animal. Museum techniques are now so far advanced that they are quite capable of creating dioramas that can convey the real meaning of the land and those that live in it. Dioramas together with films on wildlife are far more educational than the sight of an animal walking up and down in a cage all his life. If it is not necessary to bring the Grand Canyon or the Taj Mahal, the desert or the rain forests to your city except in pictures why should there be any justification for netting and snaring animals for educational purposes at a zoo? The marvels of nature must be seen where they are, not where they are planted by human hand. 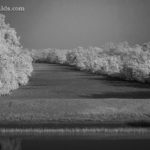 With supersonic travel the world has shrunk to be a small place, and it is within the reach of many to appreciate natures creations in their natural homes. A visit to one natural area to see a few animals is far more satisfying than gaping at a whole collection in a zoo. One should be selective, enjoying a few rather than becoming bored by many. Someone will say that zoos serve as research laboratories. They do, but that does not entitle them to keep such large collections, particularly those animals not needed for research. Let us not be wasteful in our experiments. I have seen zoos from Delhi to Dallas, Hyderabad to Honolulu, London to Lucknow, San Diego to Srinagar. I am sure that many zoo directors will agree with me that a zoo is for the most part a confused institution unsure of its objectives. Although it seeks justification in education it is really more of a carnival for entertainment. Except for a few zoos which do a real job of contributing to knowledge their objectives are pure hypocrisy. After I left Delhi Zoo and spent two years in the wilds I could not become reconciled to the idea of such animal prisons. The idea of starting a zoo in Singapore was proposed to me; the proposal had a lot of money behind it, but my choice had to be for the animals to be free. I was also called to help in designing a zoo at Chandigarh and Bhopal in India; I attended the first meeting and went to select the site, but my conscience did not permit me to proceed any further. I had to request to be excused. I am becoming more and more convinced that zoos with multi-purpose objectives should be abandoned. So what is the answer? I would suggest we concentrate on creating reserves where mans interference or what he arrogantly calls scientific management is minimal. I do not like the term national parks, for it has been too loosely used. The initial meaning of the untouched glory of God has been so diluted that it has lost its significance. The term park conveys artificiality and the word national limits its universal appeal”. There are other chapters on White tigers of rewa, Tiger in the house, Operation census and about the Skin trade. There is something or other noteworthy thing to quote from this 220 page book, so I would urge the readers to get this book for their own reference. Published by Nataraj Publishers, the list price was 450 rupees. However this book is not always readily available and one needs to contact the publishers or purchase online. I totally agree with the comments made in the book. Will definitely like to read this book if I get a chance to. The sad part is a lot us Indians would spend a lot to visit the African game reserves but would refuse to value our own National Parks. Heck, we don’t even follow the basic rules when inside these reserves. 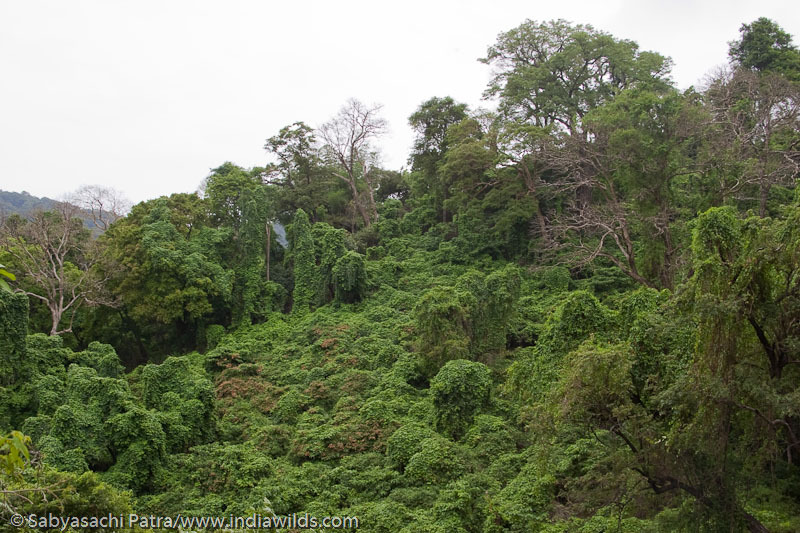 I guess people don’t really know that our jungles are the richest on this planet in terms of bio diversity. This sure is a great read. Thanks for the above article. Is it possible to buy that book in India?